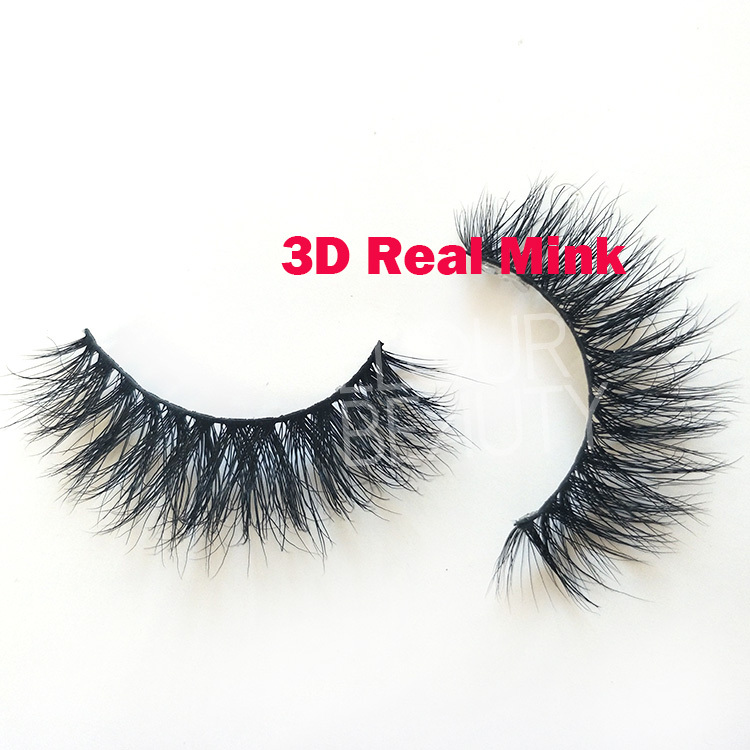 Wholesale siberian mink 3D strip eyelashes vendor custom packaging China.Siberian mink hairs are the natural hairs with cruelty free and vegan,super soft and easy to curl,the curl is so natural like the natural false eyelashes.And multiple layers eyelashes obviously,fulffy,volume and great 3D effect,fuller your eyelashes,give the beautiful looking.The 3D mink eyelashes are strip lashes,can apply for day and night and party,easy to use,and no burden to eyes at all.China lash vendor wholesale supply and with customers own logo packaging,free design as you need. 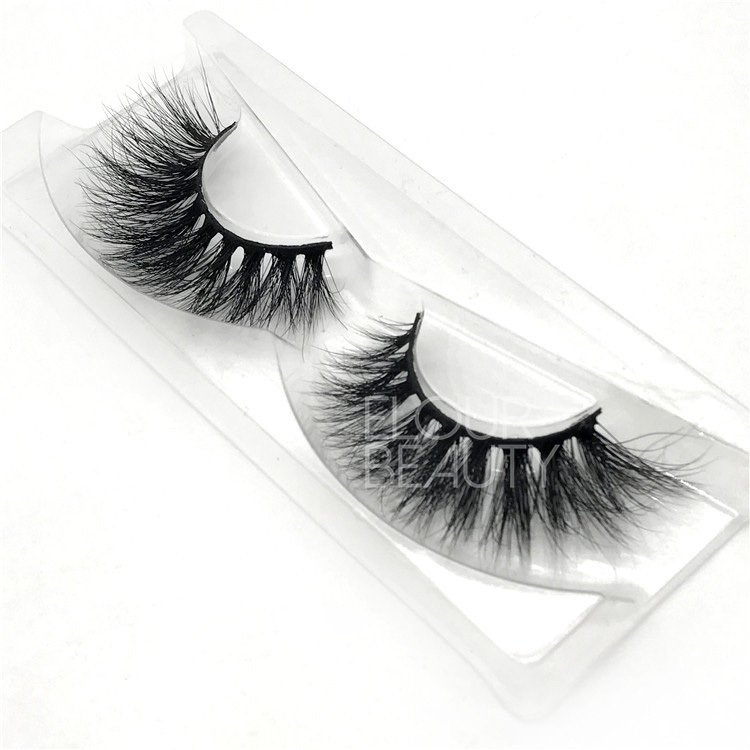 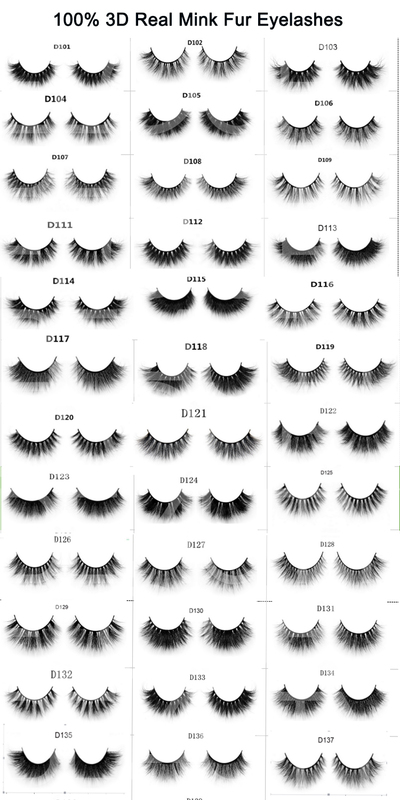 Wholesale 3D mink lashes,MInk lashes,3D faux mink lashes,3d silk lashes,3d horse fur lashes,human hair lashes,magnetic eyelashes,party eyelashes,synthetic eyelashes,eyelash extensions and so on. 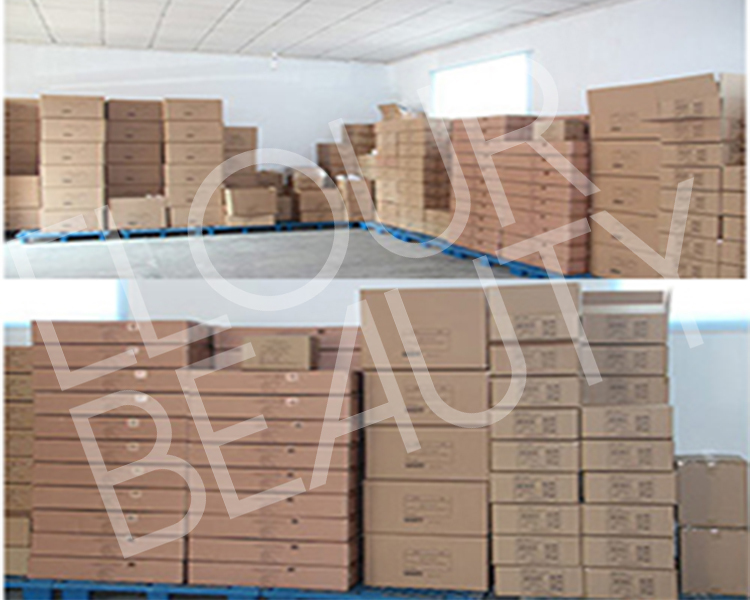 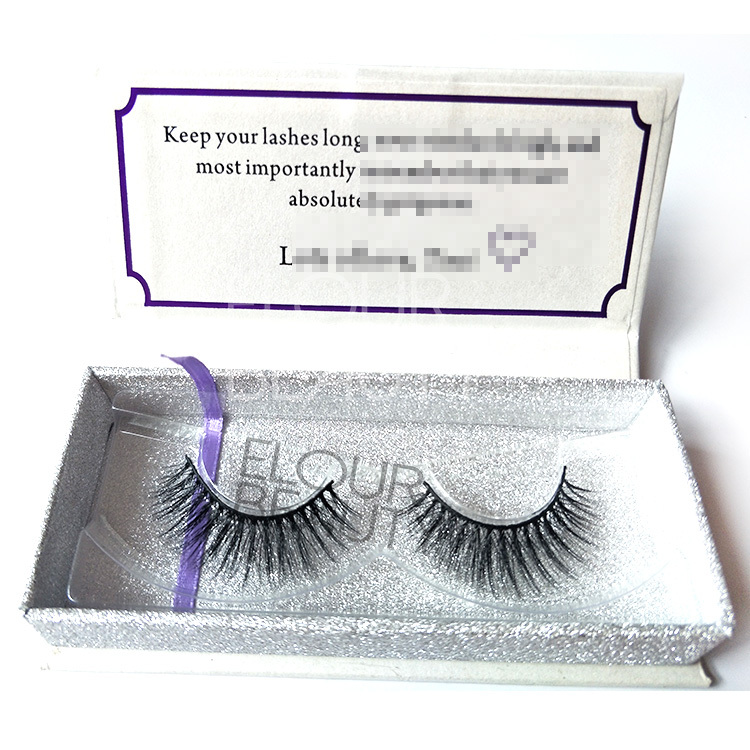 Elour eyelashes are the professional eyelashes manufacturer in Qingdao China.It was founded in 2005,and has more than 2000sq and more than 100workers.We professionally manufacture different kinds of false eyelashes,such us mink lashes,3d mink lashes,3d silk lashes,3d faux mink lashes,3d horse lashes,magnetic eyelashes,self-adhesive lashes,eyelash extensions,premade fans eyelashes,party lashes and so on.Our monthly output is about 2million pairs.So we can satisfy different kinds of lashes needs and quantity.Welcome to try our lashes and looking forward to work with you together to get win-win. 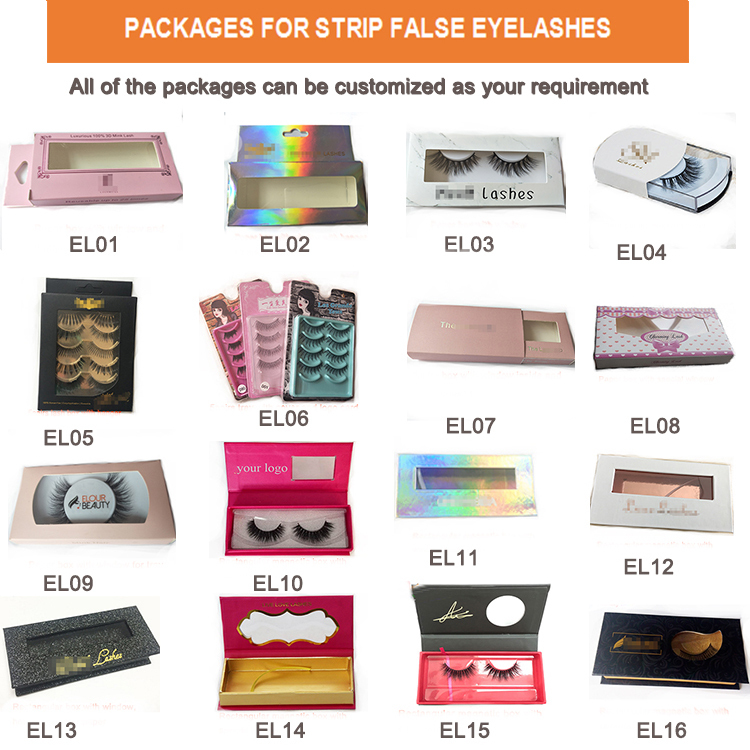 We have large stocks and can send lashes to you very fastly!And we ship the eyelashes by express,Air & Sea.and always choosing the cheapest but safe way.And we have enough stock for semi-products lashes to guarantee the fast shipment after ordering.And that is our workers are in making the lashes. 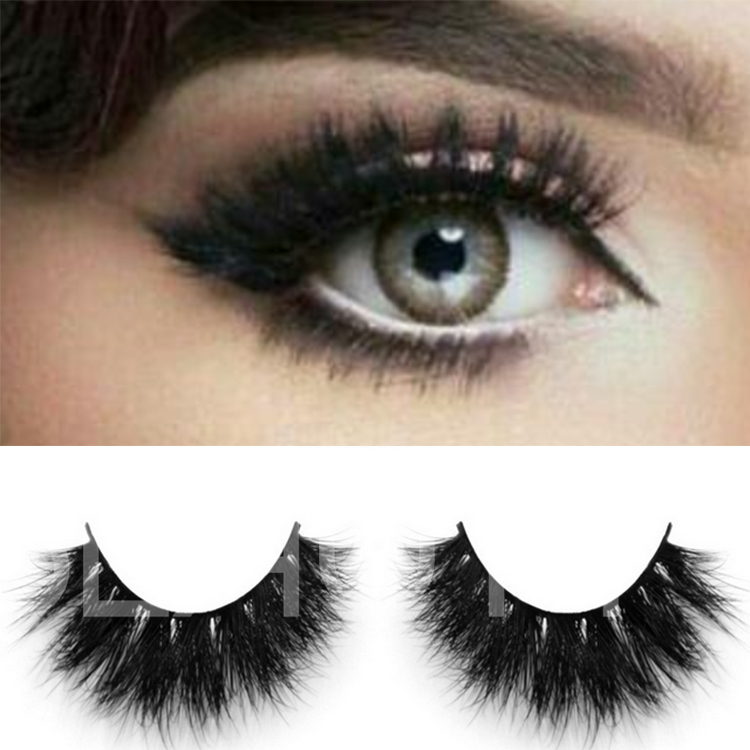 These are our semi-lashes,have made curls in the tubs and not make curls,just finish the types. 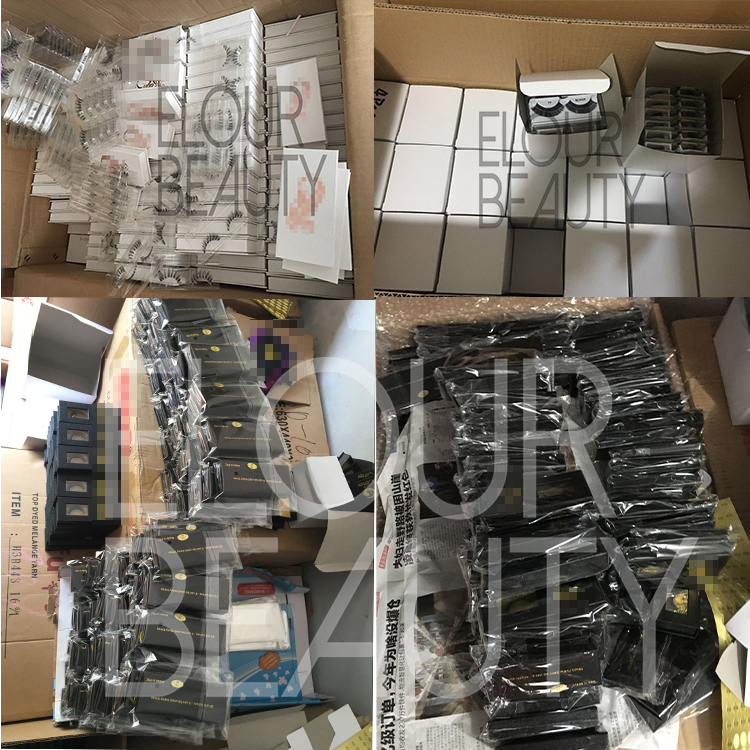 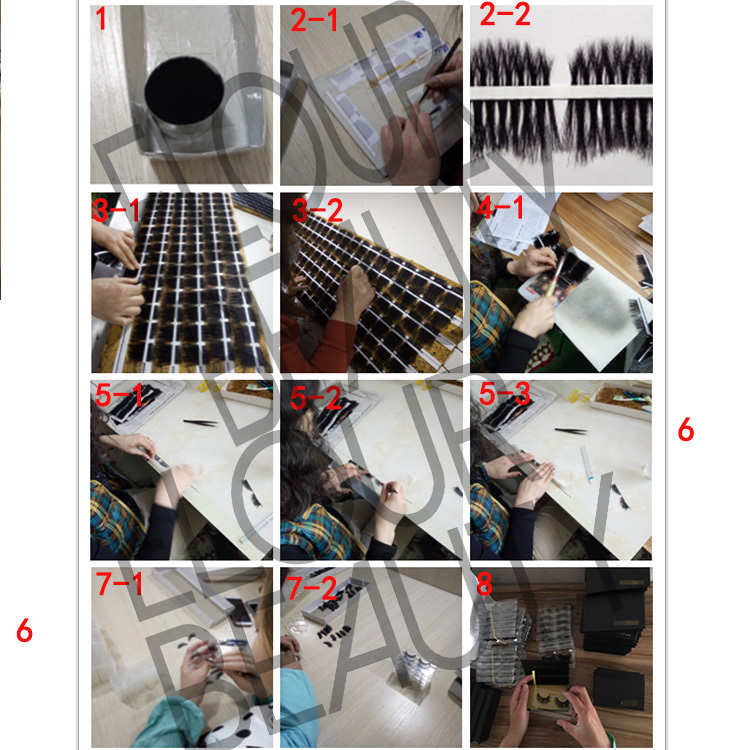 Different kinds of lashes and packages are made as custoemrs' requirement,and we carefully pack with opp bags for each of the mangnetic boxes to seal them.Also if you have barcode,we can stick on opp bags or print directly on the package boxes. 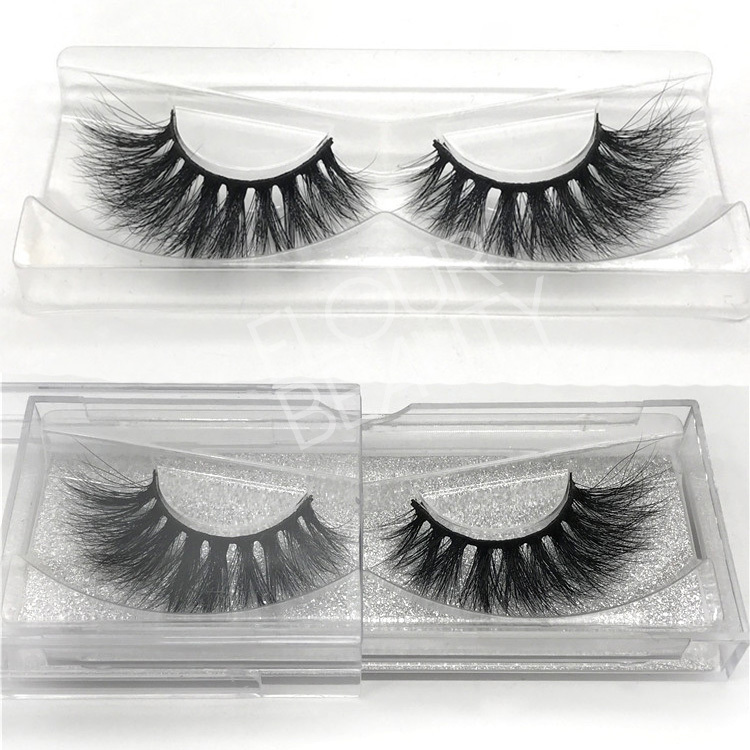 These are the different lashes with magnetic package boxes we made for different customers. 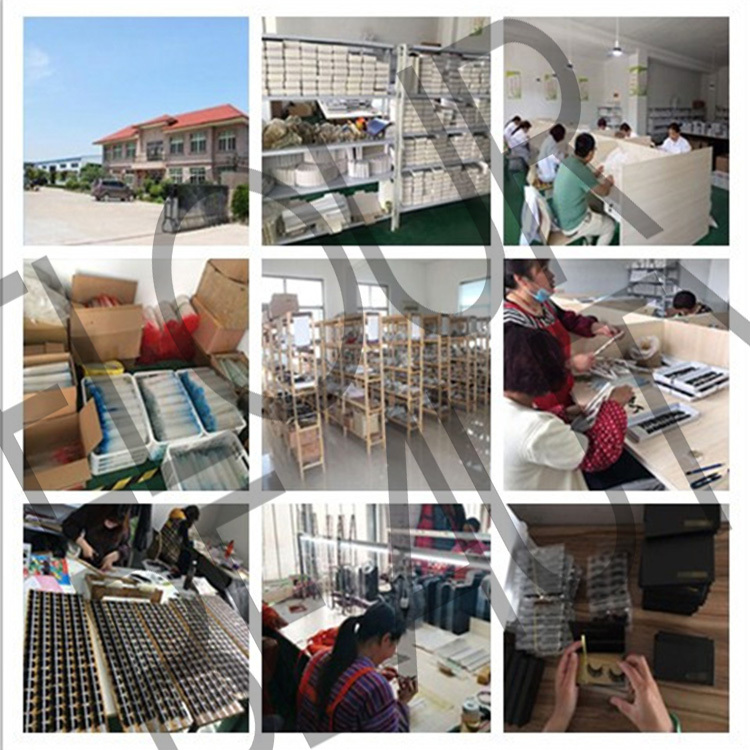 These are our workers are in making the eyelshes. 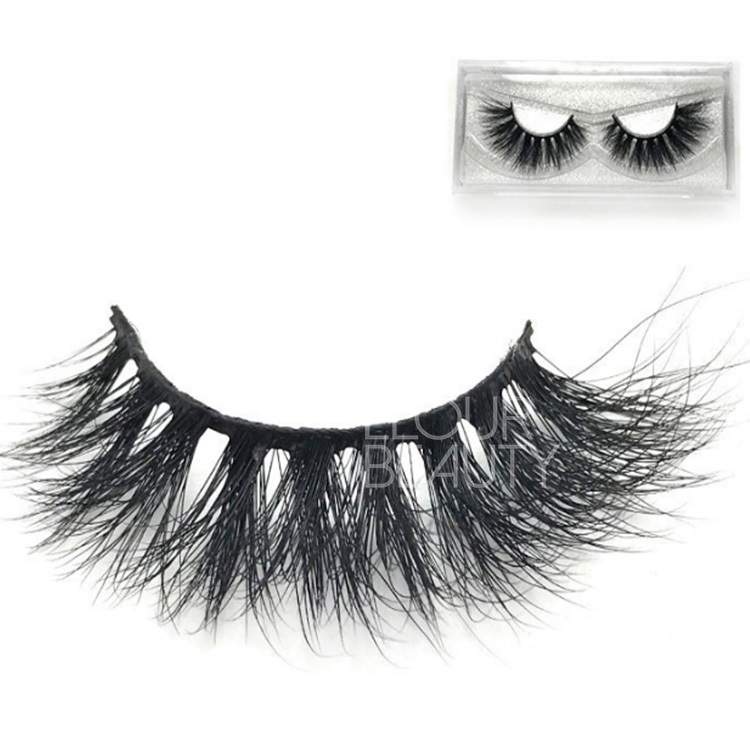 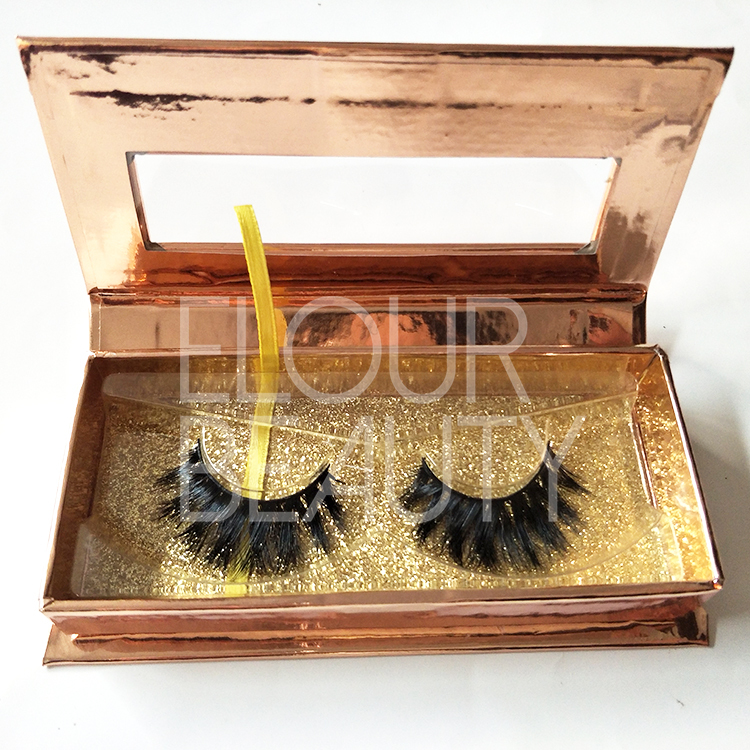 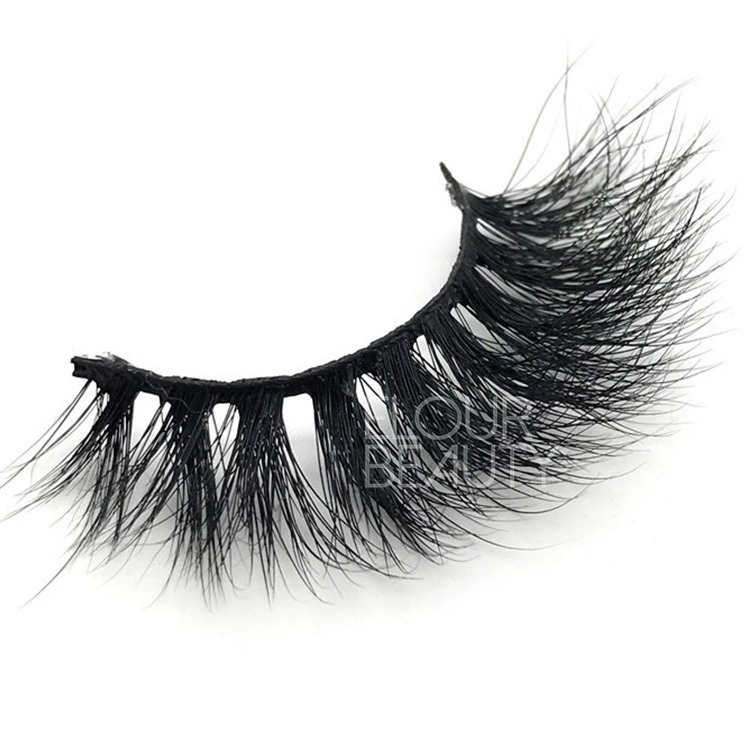 The procedure to making the siberian mink 3D srip mink eye lashes and other fake eyelashes. 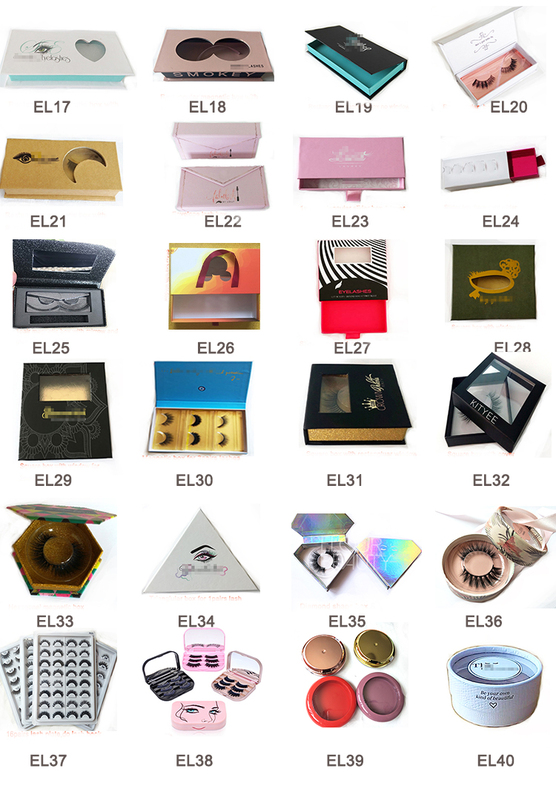 We,Qingdao Elour Beauty Arts & Crafts Co.,Ltd,we are one of the most professional eyelashes manufacturer for more than 12 years in China.We offer more than 1,000 styles of eyelashes for customers’ choice,such us 3d magnetic lashes,3D mink hair and velvet silk hair lashes,mink fur lashes,horse hair lashes,human hair lashes,eyelash extensions,individual lashes,volume lashes ,party lashes and so on.We pursue on high quality,competitive price and good service for all our customers.And have won good reputation with credibility and integrity in this industry.